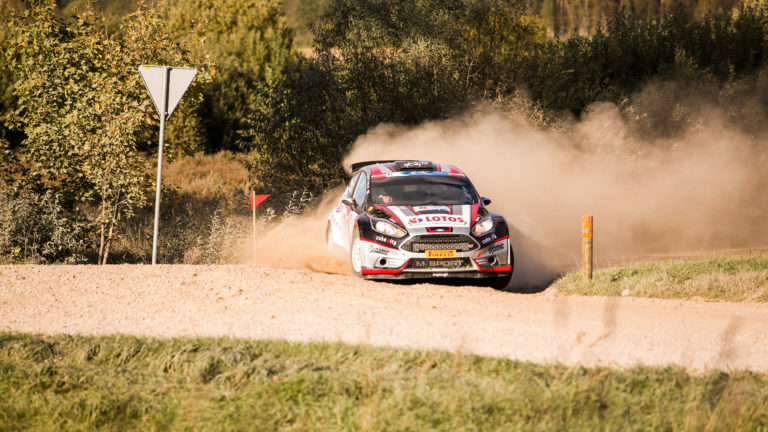 After successfully organizing Rally Talsi, RA Events received a proposition from Eurosport and the FIA to work on the FIA European Rally Championship in 2013, a winter round. 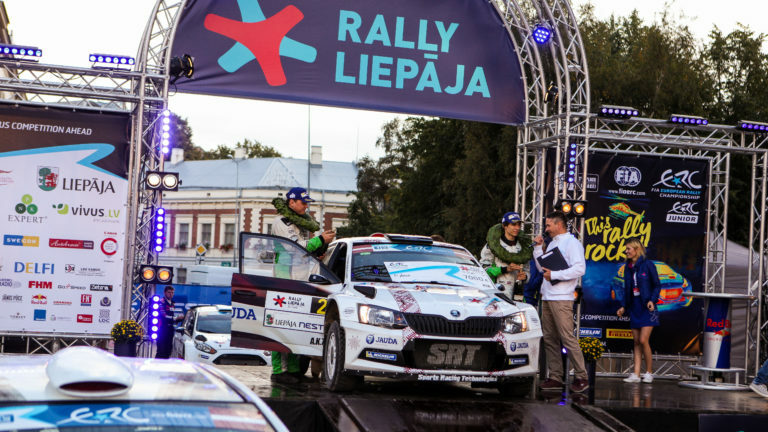 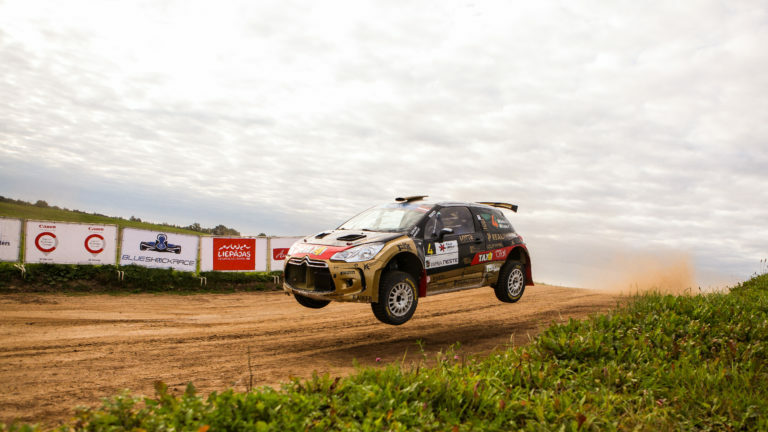 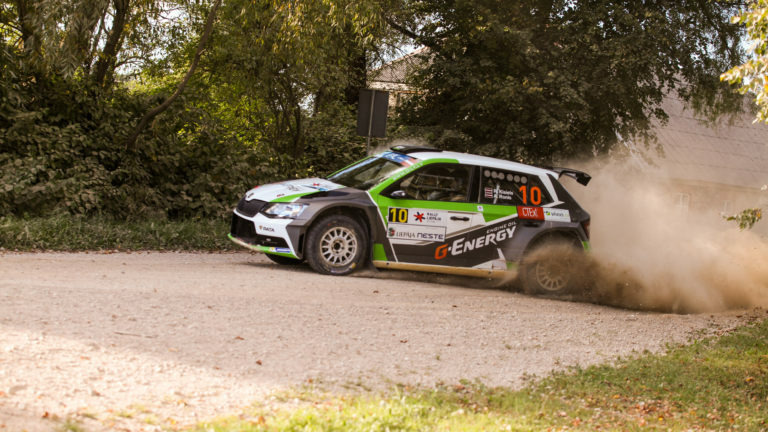 The challenging roads of the Liepāja region enticed the best European Championship drivers to participate. 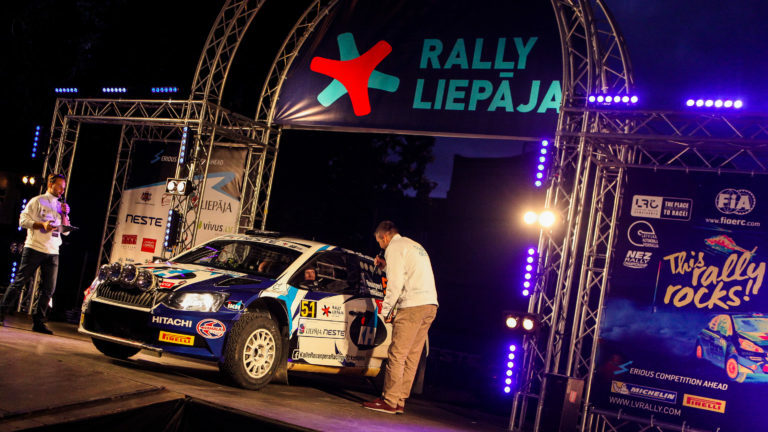 Nature always has her way, and, in 2016, Rally Liepāja had to be postponed until autumn and a gravel format was adopted, which will continue into the future.